Hurricane Irma’s blustery presence is beginning to recede across Florida and the Caribbean, and the deadly storm is leaving many to pick up the pieces of their homes and lives. 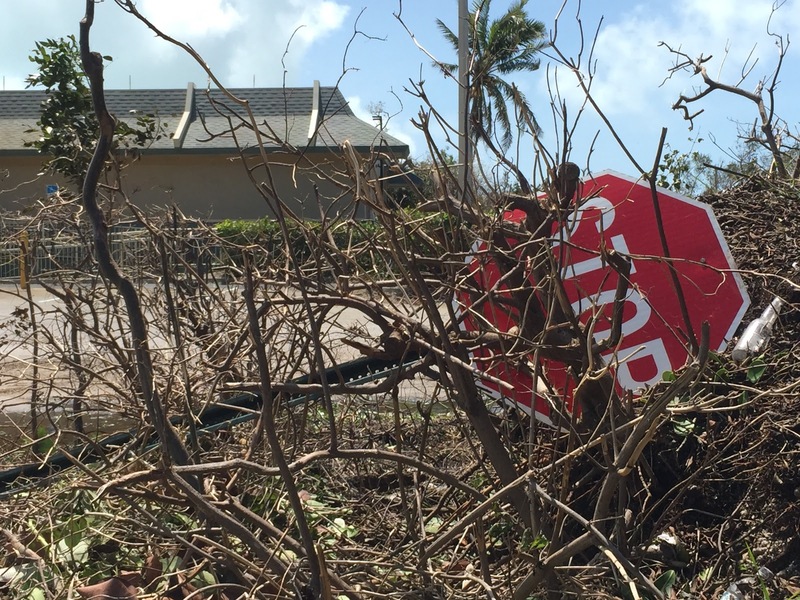 With recovery efforts getting underway, Direct Relief’s staff on the ground are assessing damage and providing medical assistance at health facilities in the Keys, as well as with clinics in Tampa, Sarasota, Miami and Naples. Fourteen Hurricane Preparedness Packs are stationed across the state for Direct Relief’s healthcare partners to use as needed. Direct Relief is also shipping medicines and supplies to island nations and territories throughout the Caribbean that were impacted by Hurricane Irma. On Monday, nearly 8,000 lbs of urgently needed medical items, including antibiotics, surgical and wound care supplies went out to health facilities. Direct Relief is also coordinating with the Pan American Health Organization on shipments to Anguilla and Tortola. Additional offers of assistance have been made to officials in Antigua and Barbuda, St. Kitts, the Bahamas, Virgin Islands and Turks and Caicos. Fifteen pallets of medical aid are being shipped to the Dominican Republic, the first in a wave of shipments bound for the country. This adds to three Hurricane Preparedness Packs already in the country. For Haiti, several shipments of aid have already been sent or are imminently leaving Direct Relief’s warehouse. Four pallets of requested medical supplies are on their way to the country, and a larger shipment for the nation’s northern coast is also set to depart for clinics in need. Haiti also has Hurricane Preparedness Packs ready for use.